In episode 11, the first episode of 2009, Mark and Alba talk about the holidays and about their New Year’s Resolutions. Alba presents a review of the film La Lengua de las Mariposas in the intermedio, and José’s topic of the week is paying compliments to people. Grammar points covered include the use of sí que for emphasis, and talking about how long you did things for in the past using both durante and a more simple preterite tense. 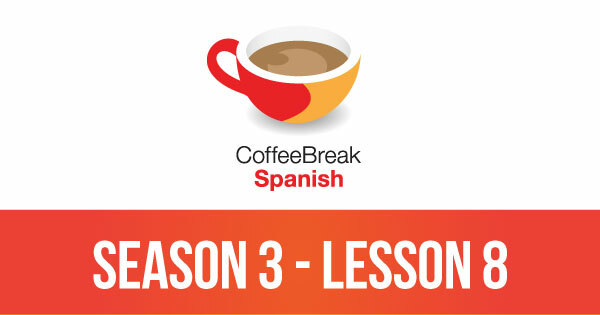 Please note that lesson 11 of Season 3 was originally known as lesson 311 of Coffee Break Spanish. We have renumbered the lessons of each season as lessons 1-40 to make things more simple for our listeners. Probably the best Spanish learning site that I have stumbled upon in the last 2 years….and I have visited ” un monton “!!!!!!!!! I quite agree with Dale! 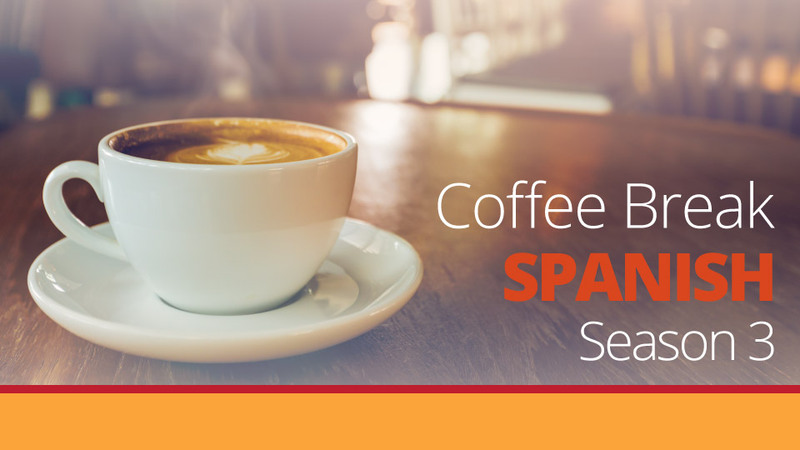 Keep on providing us with the same, extremely helpful material of modern Spanish! And some slang now and then, we do not mind! Thanks a lot! I agree with Dale too. I have no idea why, but this is one of the few sources of spoken Spanish where I can actually understand practically everything. I guess it’s how clearly everyone speaks, or something, but this has helped my Spanish comprehension a lot! I prefer listening to the podcast vs. Spanish radio/ tv because for some reason I just get completely lost in translation, so to speak, with those. Thanks! I love your show. It is so fun to listen to. Finding these podcasts brilliant. Noted that they are several years old so hope the courses are continuing.